Cris: So do you mind telling me why you are sprawled out on the couch, dressed in black with enough drama on your face to beat out Meryl Streep on her next Oscar nomination?? Pam: *sighs* I did it…I finished Reckless! My world just end as I read the last page! Cris!!! 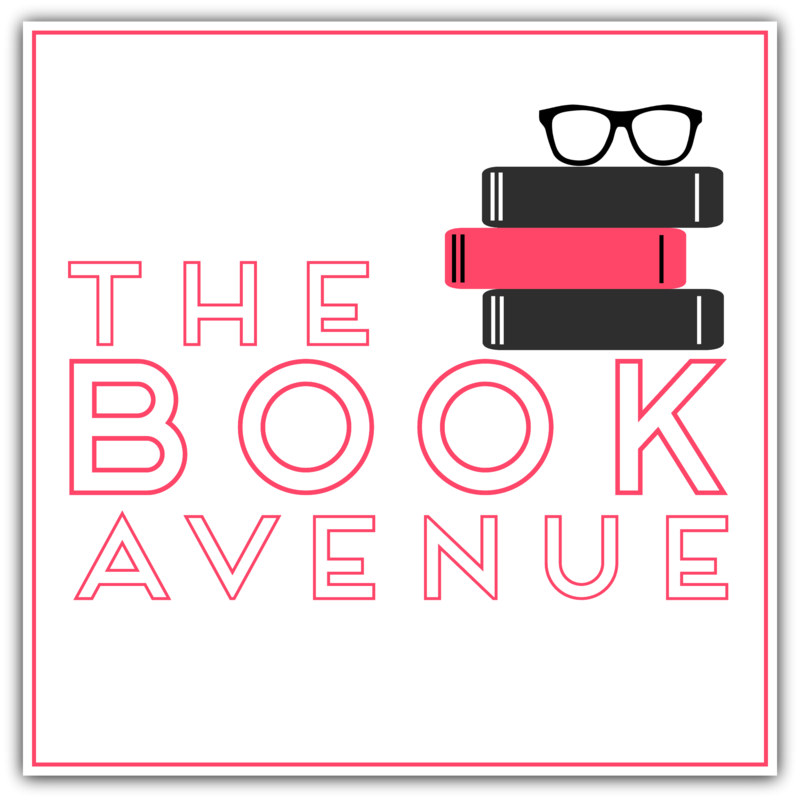 Our book boyfriend just DUMPED us! Cris: YES!! I am sad too! This series is amazing! Reckless was…OMG! I am at a loss for words. I don’t think that has ever happen! OMG what are we going to do??? Cris: Ok LOL!! Are you going for comedy as well? Cris: Wine and a recap? “Can love survive when life gets Reckless? Cris: I could never hoped for a better ending than this! 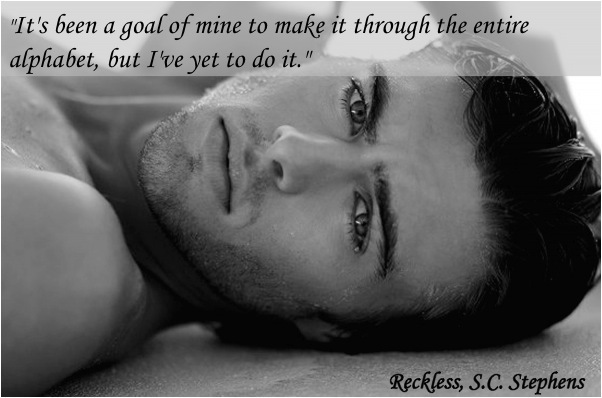 Reckless is the perfect book to end their love story. I cried, I laughed, I cried again, and fell in love. Mind if you ask me about my favorite part? I’d say Chapters 1-31, how ’bout that? The book is sooo good that I literally sobbed like a baby, went to the bathroom every after 30 mins because of the smoking, hot scenes, and I think I got myself pregnant just by reading it! I mean, no words can actually explain how much I loved it! I’m really out of words. How about you Pam? Pam: I so loved this book too! Well all of the books! The part I enjoyed most was that fact that Kiera grew up in this book. She had a lot thrown at her. But as Tammy Wynette sang she stood by her man! We saw Kellan grow as well. They both worked together and waved a bond that no one could break. I know a lot of people don’t like Kiera but I feel that we had to see her as child like in Thoughtless to show the growth that was needed to become the woman that Kellan needed in his life. Cris: Ditto! I really admired how Kiera showed maturity and strength all through out the story. She really stood out and redeemed herself in the book. Its not really easy to be put in that kind of situation but she pulled it through. Well Kellan as expected… I was in awe of him! He’s just so perfect! He knows what he wants and he will do everything to protect Kiera, even if it would mean giving up the fame and popularity. Pam: Ummmm!! Party foul!!! There is wine on the floor! Cris: Right and I just have the urge to watch a cowboy movie! Pam: Oh yes Cowboy Kellan! *blushes* Ok in all seriousness what did you think of Reckless and the books as a whole? I know that S.C. Stephens is one of your top authors! Cris: Hell yeah! Totally a fangirl! I can’t event count the number of times that I have read the first 2 books. But what I believe the biggest draw to the story are its characters and how realistic they were presented in the book. S.C. Stephens used the perfect ingredients to make the perfect recipe of a perfect book! The strong emotions and feelings, mixed with humor, word choice and her literary techniques were just so effective that it allowed the readers to be fully immersed in the story. Pam: I have to say that this book has really touched me and is at the top of my all time favorites! Being able to see what it is like for people in the “spotlight”. Everyone has issues as my heart ached and I felt like I was experiencing every twist and turn that celebrity brings you. In the end he just wanted to make music and share a gift. But S.C. Stephens gave both Kiera and Kellan a supportive group of friends and family! Did I state the fact that I LOVE Griffin and Anna!! *stand up and taps remote as a mic* Attention! Attention! I need a Griffin and Anna book! Please and Thank you! Cris: *laughing into tears* I would love to see that too. Griffin and Anna definitely added a unique blend of story. I’d say Reckless, from being one of the most anticipated books in 2013 now has become one of the highly recommended books of all time. Heck, the whole series!!! 5 stars wouldn’t be enough to rate it, I’d say 6? 7? But since it hit me big time, I’d give it a whooping 10! Pam: Yes! I think Reckless and this whole series is a must read for anyone! I have already pimped it out to my aunt and anyone I see! This is a 5 star for me! Hands down!!! Cris: What are you doing? Cris: *opening her Kindle app* If you can’t beat them join them!